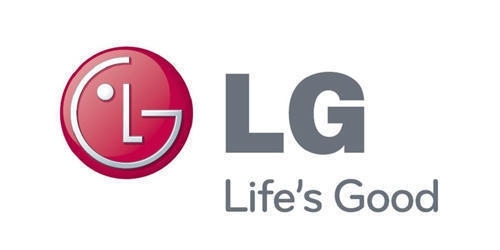 LG TVs are well loved entertainment products that are no short of quality. This Smart LG 55LJ550 TV ensures you get the best from picture to sound as you stay turned to that your favorite program, in real time picture quality. The smarter choice. 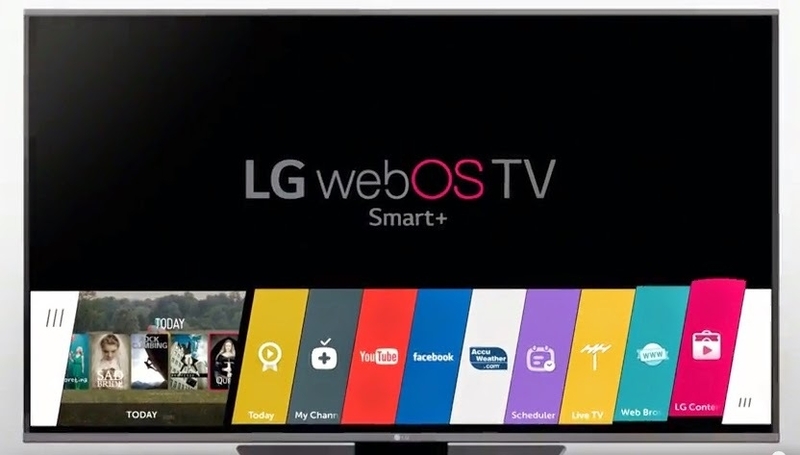 The award winning LG Smart TV with WebOS offers easy access to built-in entertainment services, whether live TV or on demand, all at your fingertips with the intuitive Magic Remote. More channels, better sound. 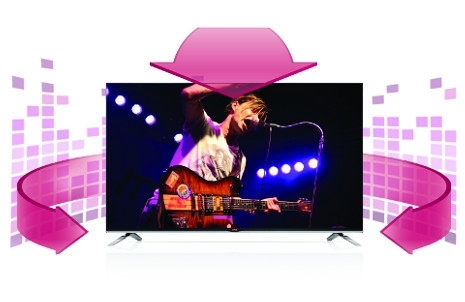 High quality software creates a surround sound effect producing virtual audio channels. Surround your senses with sound from all angles. Clear Voice III enhances sound quality by separating voices from background noise to provide you with a clear and crisp listening experience. Focus on your content without distraction using Clear Voice III.